Avoid the crowds, ditch the frenzy and win Christmas by shopping online this year. 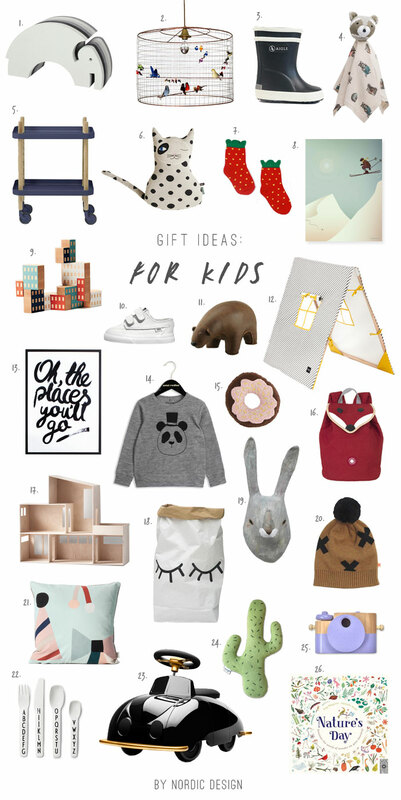 And your search for the perfect gift for your favourite little ones stops here! I’ve rounded up design pieces, home accessories and other lovely goodies from fab shops from around the web, for any budget and style. Visit my Christmas section for more inspiration, as well as my gift ideas for her, for him and from my own wish list.